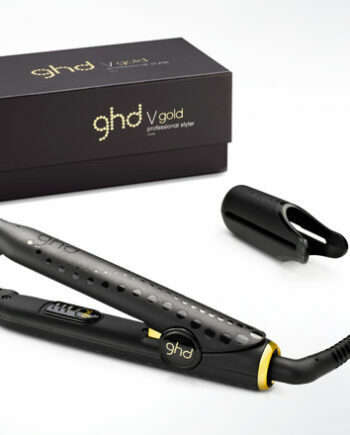 BRAND NEW styler by GHD! A professional tool that adds depth, texture and definition to your locks for a 1980s inspired look. Designed with advanced ceramic technology and multi-dimensional plates. 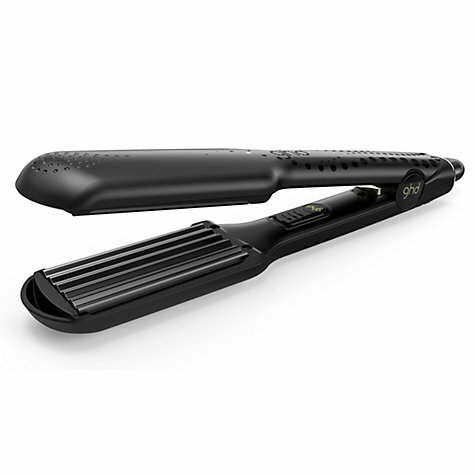 the kind-to-hair crimper heats up quickly and reaches an optimum styling temperature of 185°C to expertly enhance shape and volume. Other features include: automatic sleep mode, a professional-length cable and a protective plate guard. Ideal for crimping large sections or smaller strands of hair with ease. 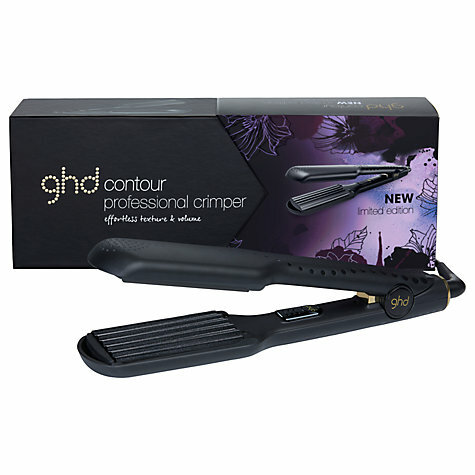 Buy the ghd Contour Professional Crimper on-line today at Riah Hair.